With more cars on the roads now than ever, it has never been so important to protect you and your family from motoring danger. From offering peace of mind when allowing a recently passed learner to drive your car, to offering a vital insight into an event that happened on the road - or just to relive your favourite road trips, a dash cam can be a valuable and reliable driving companion. Every year more people are choosing to install dash cams into their cars. 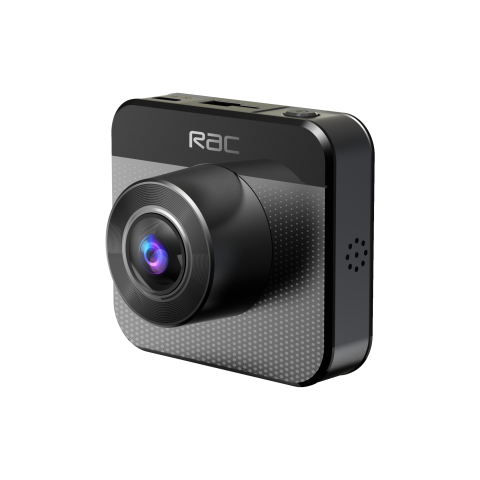 At RAC we have developed a range of dashcams for every budget - to watch out for you and your loved ones on the road. 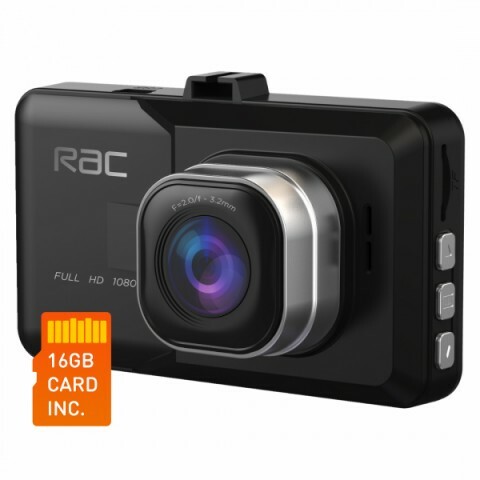 Unlike some dash cams which can be bulky and obstruct your view, RAC offers a range of sleek and compact devices. Not only does this make the safety feature fit in your car almost seamlessly, but it also prevents the size of the device becoming a distraction or blocking your view of the road. 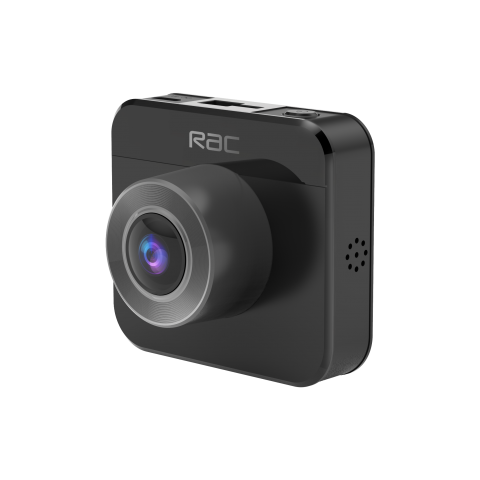 RAC dash cams are quick and easy to install. Simply fit your camera where needed (ensuring your view is not impaired). To secure your dash cam our cameras come with a suction cup included, to make installation quick and easy. Once fixed in place, just carefully feed and attach the cable around the windscreen to keep it tidy, and from becoming an obstruction while driving. When everything is in place, all that’s left to do is plug your camera in via the cigarette lighter and you’re ready to go! You can also get your dash cam ‘hardwired’ so that it starts up and shuts off automatically with your engine. If you decide you would like this feature, simply select the option detailing so at the checkout and RAC can do so for you - taking all the hassle out of setting up your camera. Loop recording means that you never have to worry about missing something important on the road. Even if your camera runs out of memory during your journey, it will continue to record. It should be noted, though, that older data will be overwritten when memory is exceeded. 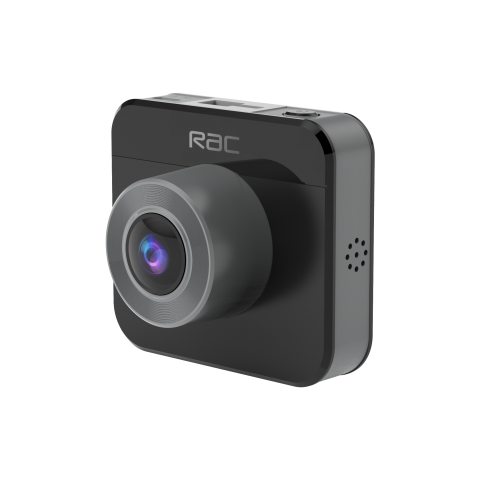 However, since most people tend to use dash cams to record incidents on the road you don’t need to worry about losing your evidence, as all RAC branded cameras come with collision protection G-Sensor technology, which will protect the footage captured after a collision from being overwritten.